I’m going to Book Expo America at the end of the month, where I’ll be signing ARCs of The Gilded Hour to give away. Lotsa writers and novelists there doing the same. 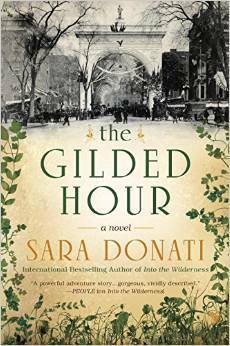 Publishers Weekly has a list of major books to grab, including The Gilded Hour. Fighting crowds has never been my thing, but I’m going to try to get a copy of Maira Kalman’s Beloved Dog. 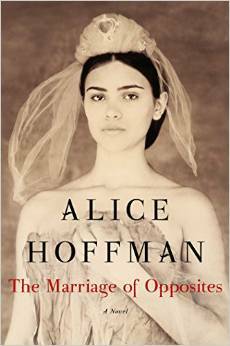 And then there’s Alice Hoffman’s The Marriage of Opposites.